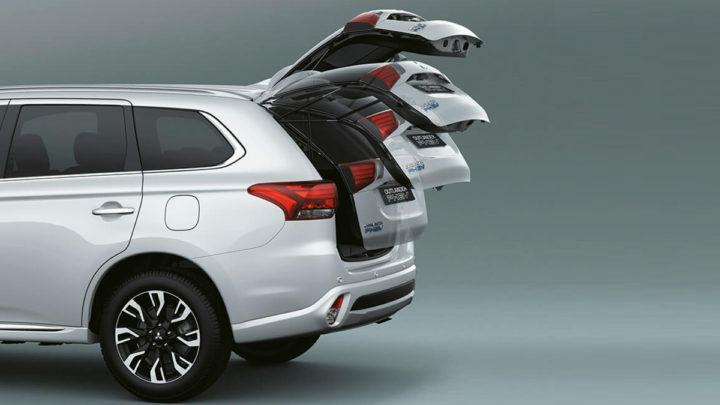 Here at Australian Motors Mitsubishi Wayville & Morphett Vale, we offer fast, competitive car valuations to make trading-in your car a hassle-free experience. Our team of experts will assess your vehicle and present you with a fair offer in no time at all. 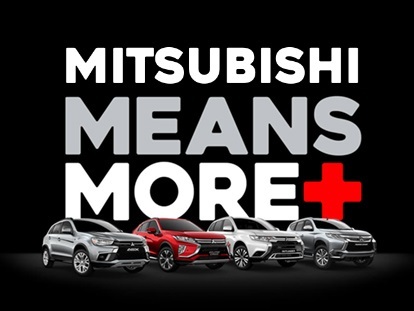 To find out what your car is worth, or to arrange a trade-in, please don’t hesitate to Contact the team at Australian Motors Mitsubishi Wayville or Morphett Vale. Alternatively, why not visit our Wayville or Morphett Vale Mitsubishi dealerships during our opening hours to speak with one of our friendly team members.